Our valued clients can avail from us Semi Automatic Chapati Making Machine. Semi Automatic Chapati Making Machine is made using mild steel, which is easy to maintain and ensures no corrosion for years. Our Semi Automatic Chapati Making Machine promises low power consumption and high productivity. 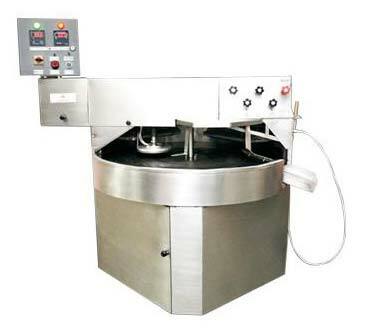 We offer Semi Automatic Chapati Making Machine at economical price.